Joshua Silver, a physicist by background has applied his skills to solve a huge global problem. 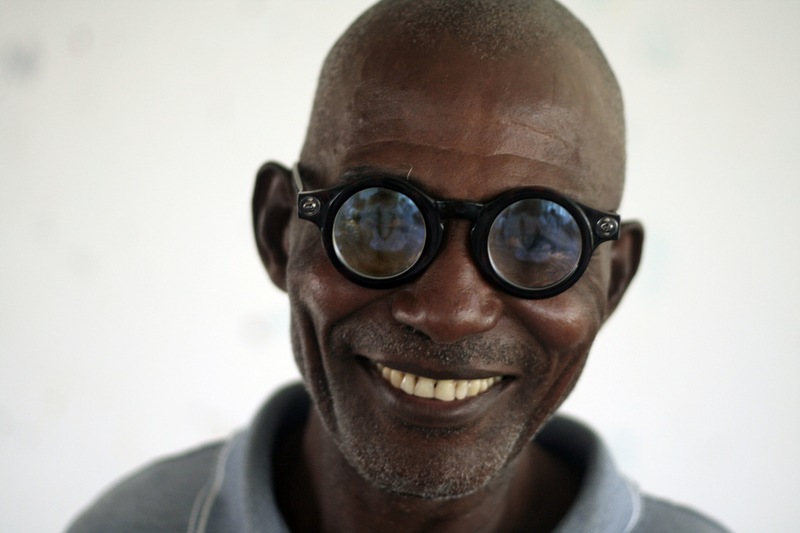 He and his team at the Centre for Vision in the DevelopingWorld have designed low cost self-adjustable eye-glasses. The product is aimed at people who need to wear glasses, living in low-income countries where there are few eye specialists and services available to carry out eye screening or even perform simple eye tests. These eye glasses can be manufactured at a cost of $19 a pair. 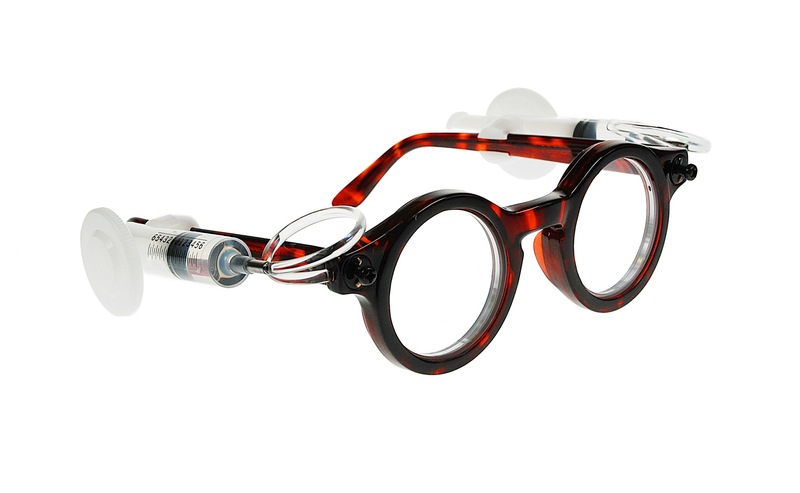 The wearer can adjust the glasses to his or her prescription by altering dials fitted to the arms of the glasses. This controls the amount of silicone fluid in and out of the lenses. The power of the lens and thus the wearer’s prescription is altered by fattening up or slimming down the lens. Two hundred and eighty five million people in the world are visually impaired and 90 per cent of the world’s visually impaired population live in developing countries. Refractive error is the greatest cause of low vision globally and is treated, depending on resources available with glasses, contact lenses or refractive corrective surgery. 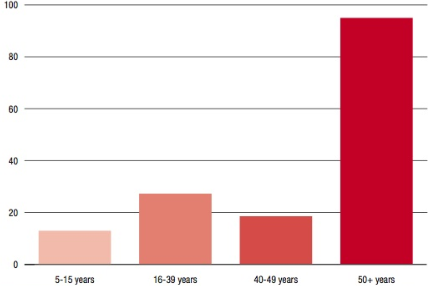 Eighty per cent of visual impairment can be avoided or cured. 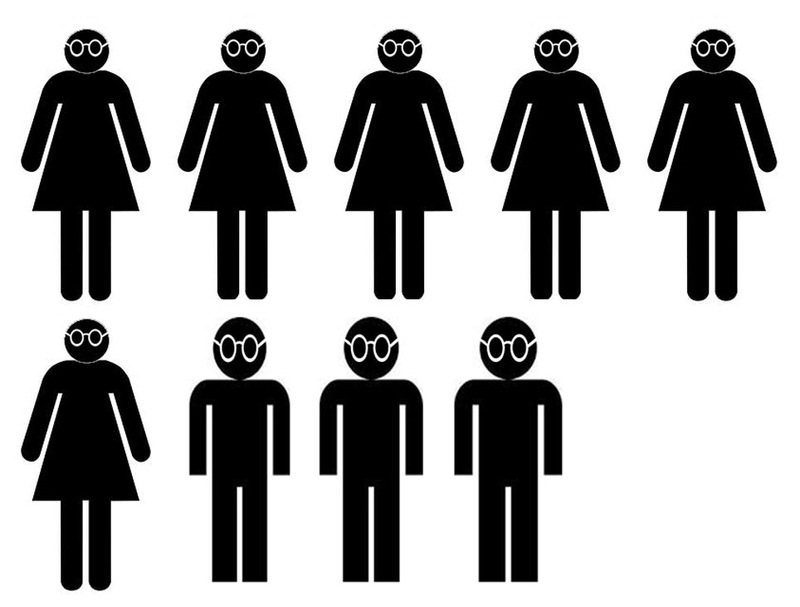 Women account for two thirds of people who are visually impaired. Silver is passionate about improving the life chances of children who are visually impaired in the developing world. Thirteen million children and 45 million people of working age are visually impaired which brings educational, economic and social disadvantage. Silver and the Centre for Vision in the Developing World plan to manufacture and distribute 50,000 pairs of eye-glasses to children living in low income countries in 2013. 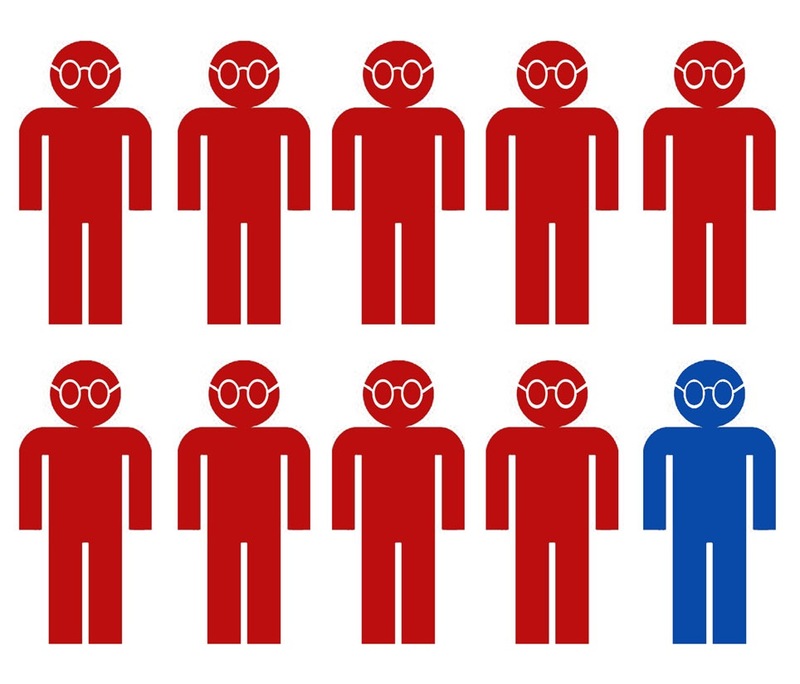 In the long term they hope to be able to provide a pair of glasses for every child in need.